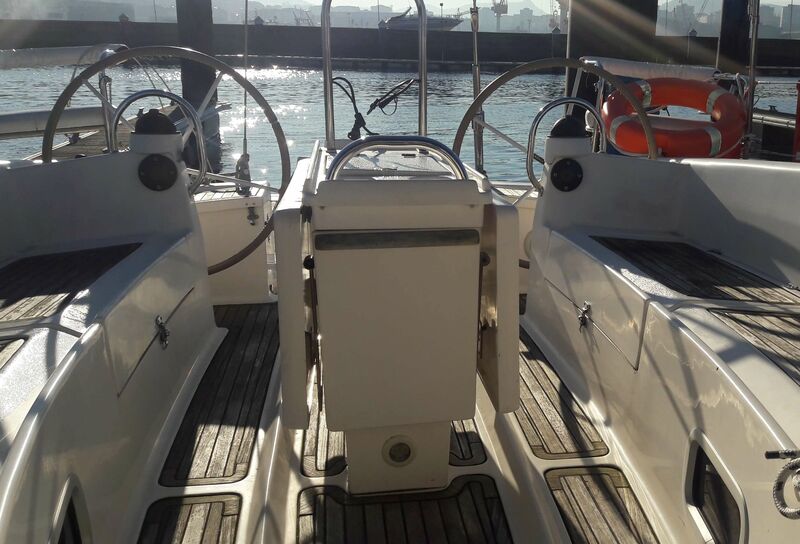 The Ro 400 has 12 meters long and a capacity for 12 crew members. 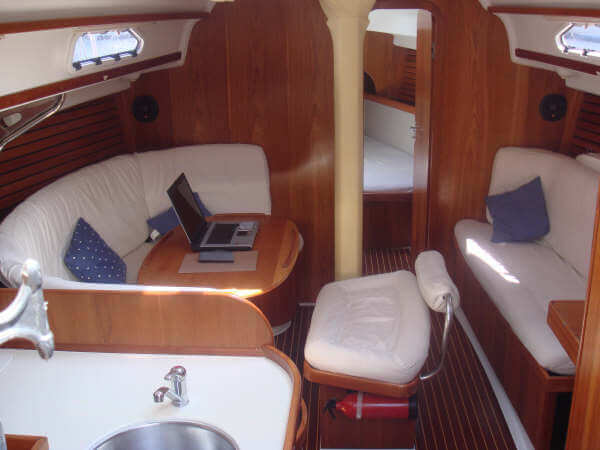 It´s wide cockpit with two wheels and a central table generates a lot of space to move on deck and to eat confortable. 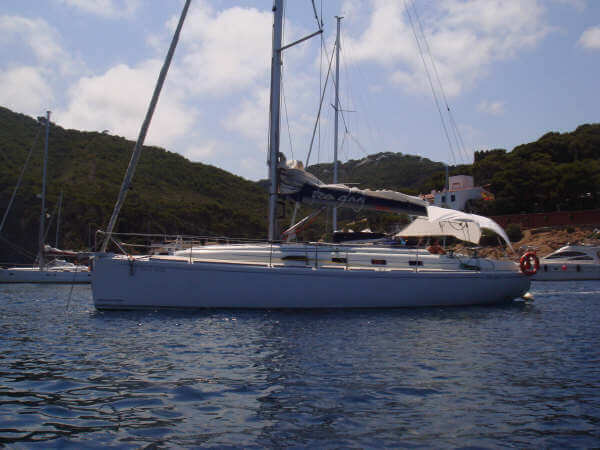 This is an ideal sailboat to go cruising with family or friends. It's perfect for those looking for an easy maneuver!. 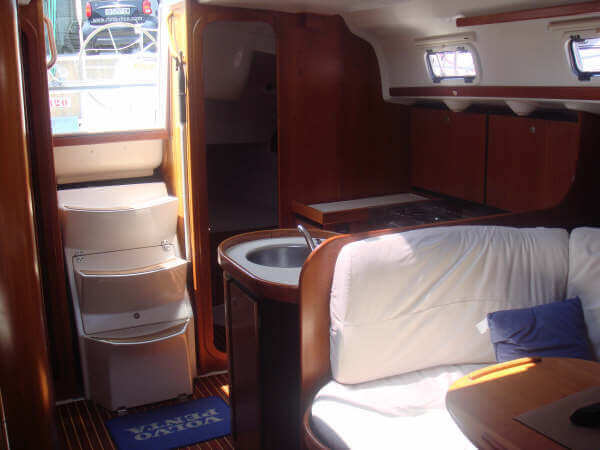 It has a total of 3 cabins and a convertible saloon, its interiors are cousy, classic and very spacious. It has everything you need to offer you a perfect holiday with your loved ones.